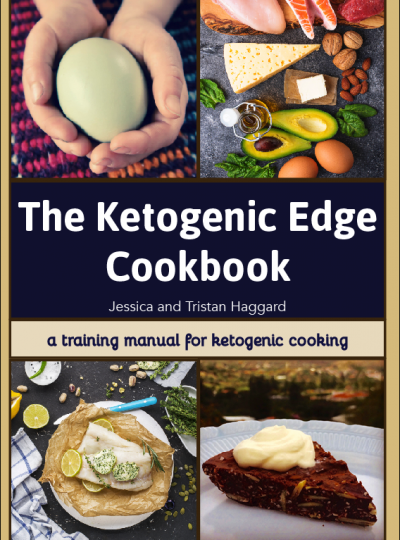 The Ketogenic Edge Cookbook is a comprehensive guide for families and individuals interested in thriving on unprocessed foods and from scratch, ketogenic cooking. 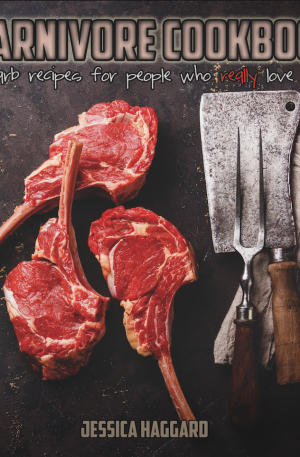 This book specializes in simple healthy protein based entrees, fatty sauces, vegetable rich sides, and sugar-free desserts for every day nourishment. 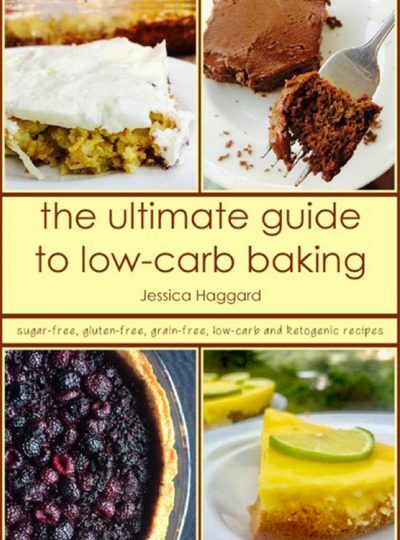 The Ultimate Guide to Low-Carb Baking is a complete encyclopedia for healthy baking on a ketogenic diet. 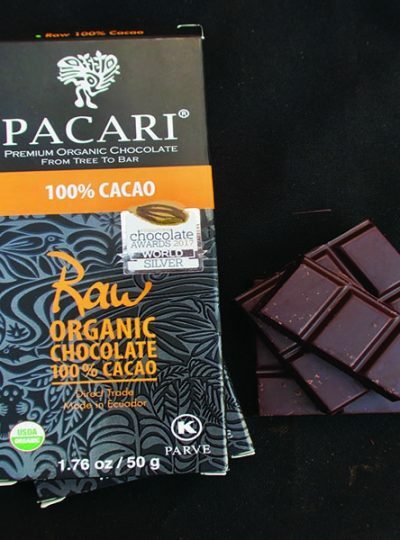 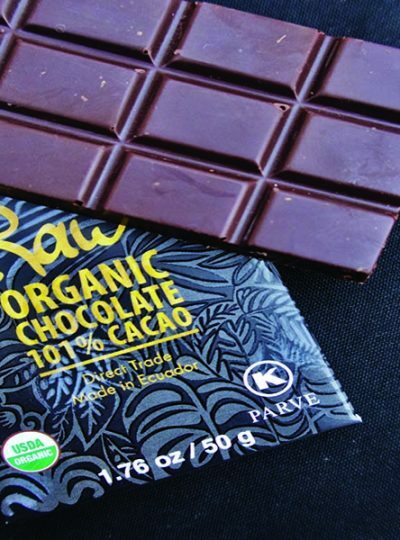 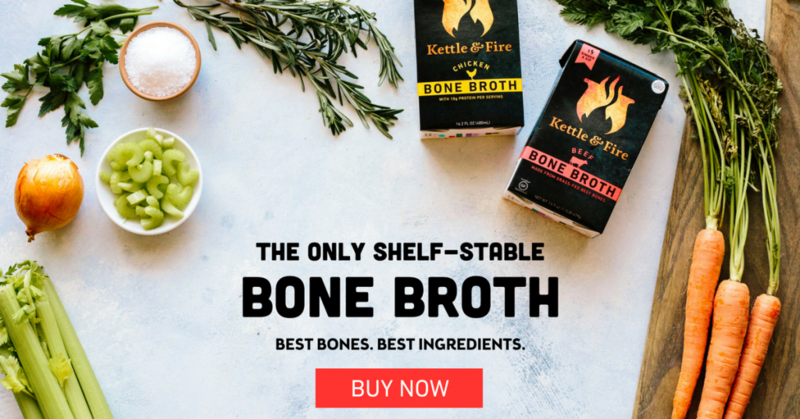 Enjoy breads, cookies, cakes and more while still staying in ketosis! 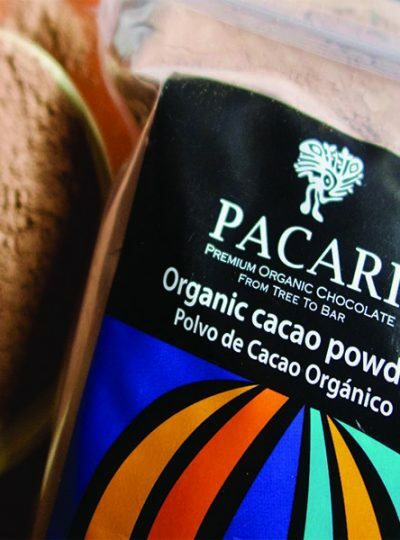 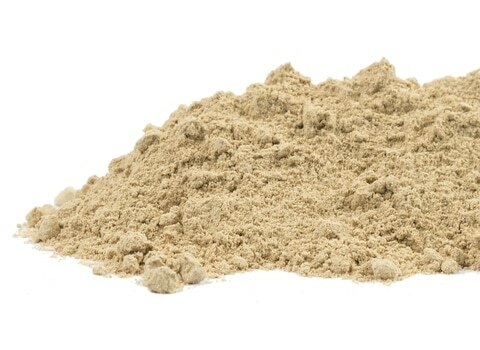 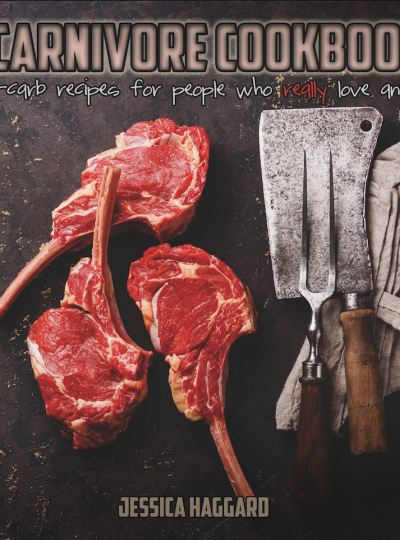 Over 100 recipes are carved down to the most essential ingredients: meat and animal fat. 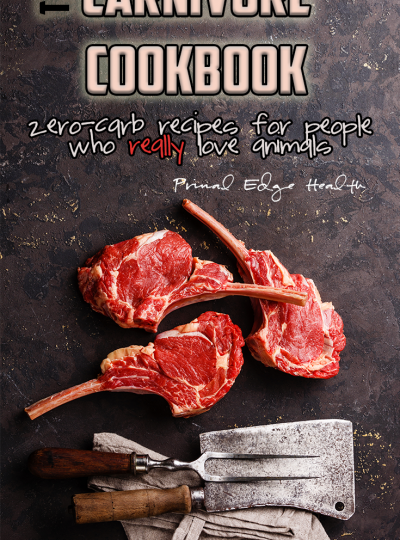 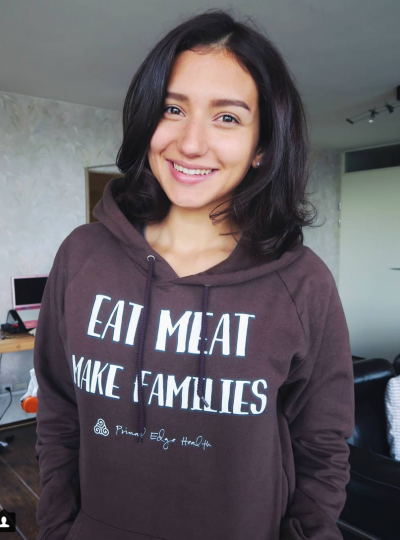 The preparation of animal foods is completely demystified in The Carnivore Cookbook with a solid core of strict zero-carb recipes and a focus on nutrient density and nose-to-tail variety. 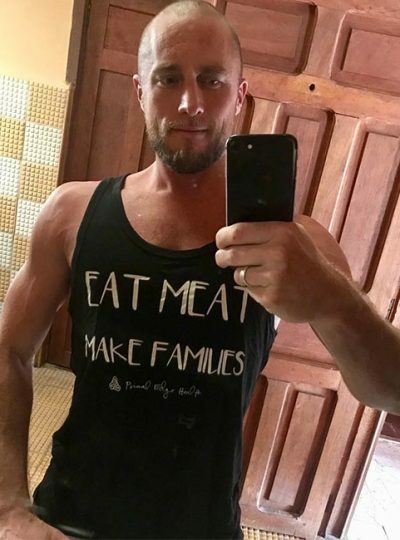 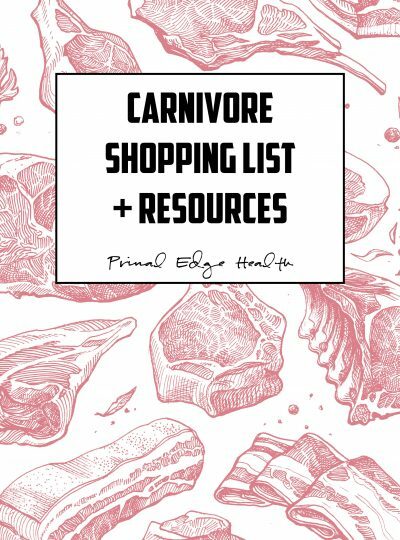 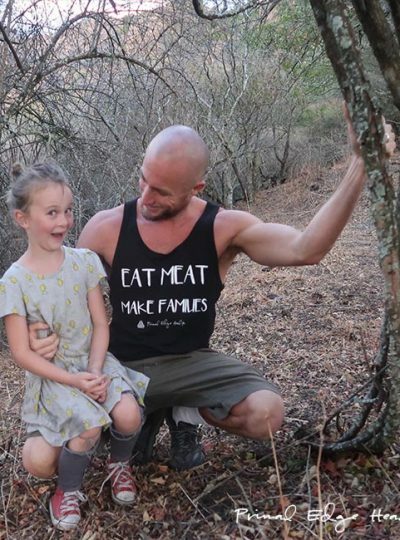 Includes a printable Carnivore Diet shopping list, tutorial on how to start sourcing from local/regional producers, and collection of top-rated online retailers of quality animal proteins, fats, and organ meats. 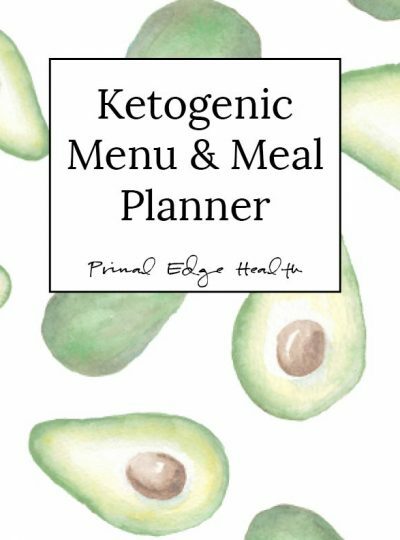 Download a printable packet of colorful menu and meal planning templates designed to make your keto and low-carb life easy! 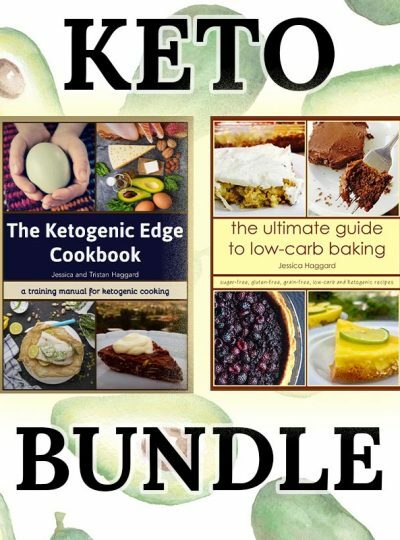 The Ketogenic Edge Cookbook contains a combination of slow-cooked, one pan, freezer friendly and 30 minute meals for every day nourishment while The Ultimate Guide to Low-Carb Baking is a complete encyclopedia of keto bread, buns, muffins, wraps, and cakes, perfect for weekly prep and holidays. 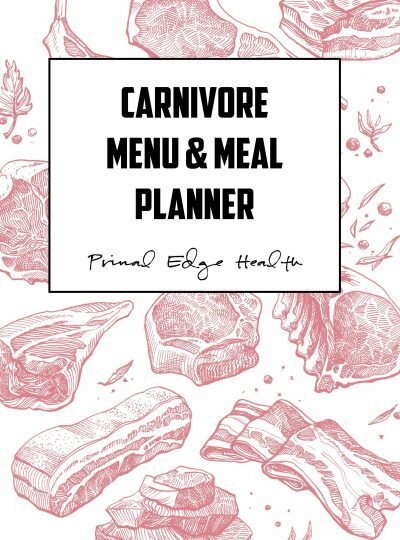 Download a printable packet of colorful menu and meal planning templates designed to make your carnivore and zero-carb life easy!